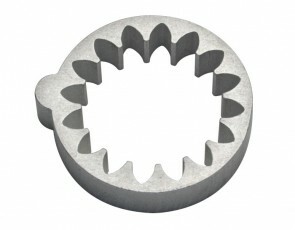 This tool allows easy removal and replacement of supercharger impeller for all supercharger service needs. Precision machined tool securely holds gear on all Yamaha SHO & SVHO applications. A must for every mechanics tool box! 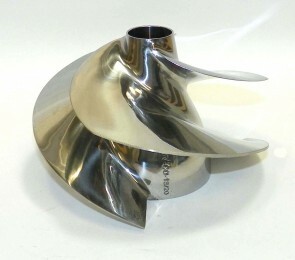 This 160mm twin impeller was designed specifically for racing applications Twin impeller technology dramatically increases jet pump efficiency and hook up over single stage impellers. 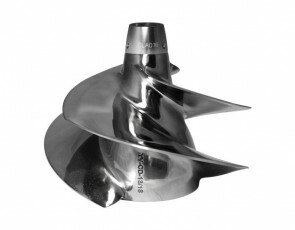 Impeller was pitched to 12/18 specifications at the Solas factory for increased RPM. 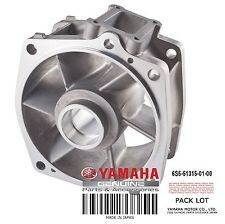 Fits Yamaha SVHO models including GP1800, FX SVHO & FZR/FZS SVHO. 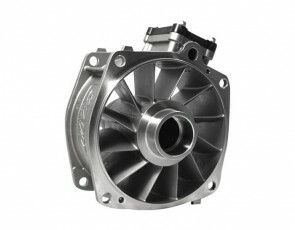 Our 160mm Race Pump delivers increased acceleration & top speed along with reduced cavitation. 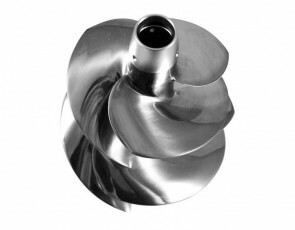 Designed for high performance applications that exceed the limits of original pump efficiency. Features computer designed 160mm/12-vein stator section that is far more efficient than stock 155mm/8-vein pump. 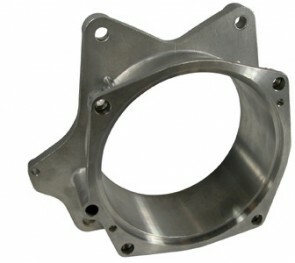 Constructed of high grade stainless steel for superior strength and corrosion resistance. 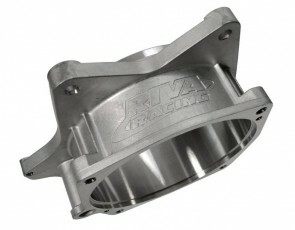 Utilizes OEM bearings, seals and driveshaft. This is the OEM assembly for SVHO engines.